By comparing the social features among different species inhabiting different environment, we can reveal a part of the mechanisms of the evolution of social structure. 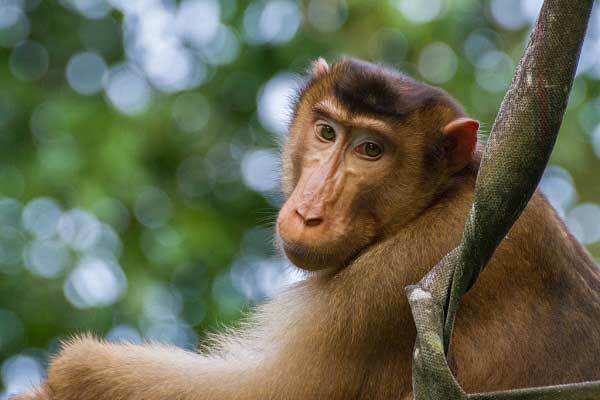 Species of genus Macaca are suitable subjects for this study because the group includes nineteen species and inhabit in various habitat types, from temperate to tropical zone. 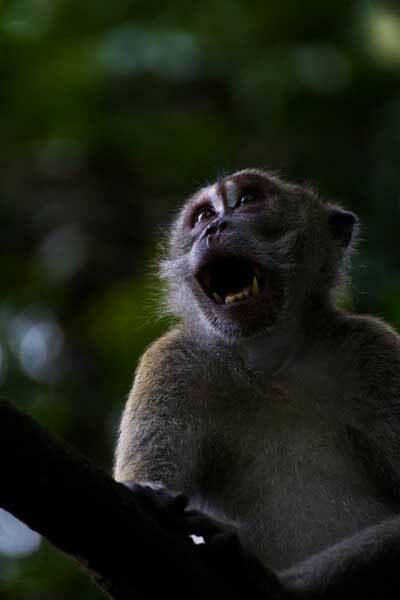 Therefore I plan to compare social features of pig-tailed macaque (Macaca nemestrina) and Japanese macaque (Macaca fuscata). I conducted boat census to reveal the number of group, identify individuals andcollect behavioral data. As results, I confirmed at least three groups which have ranging area in Menanggul river and succeeded to identify thirty individuals. Although I tried direct tracking, I could track groups up to onlyone hour. Telemetry system is necessary to track and reveal their position in ranging area.